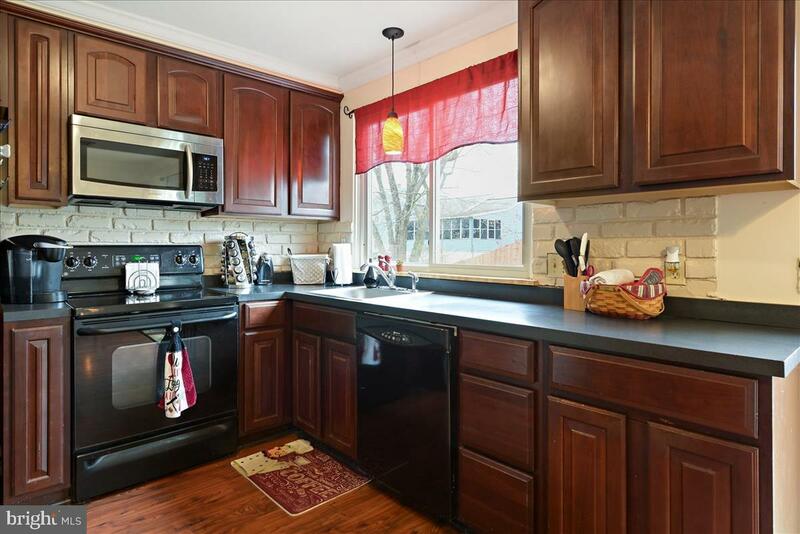 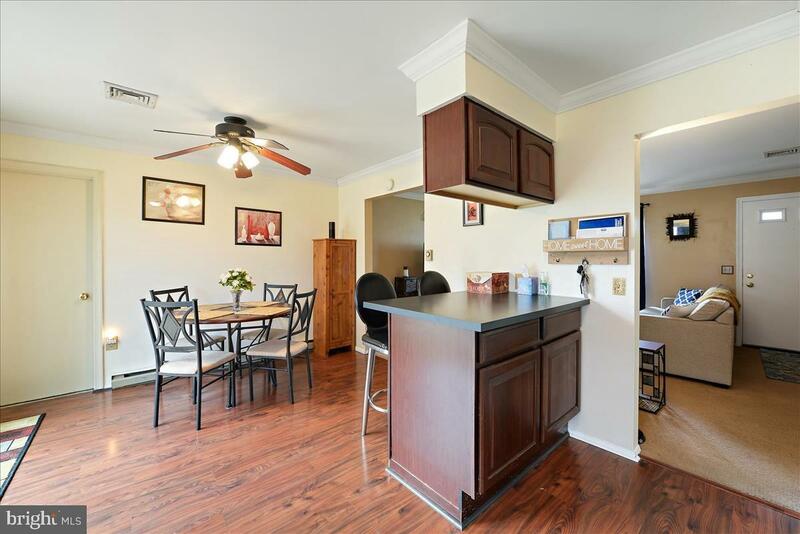 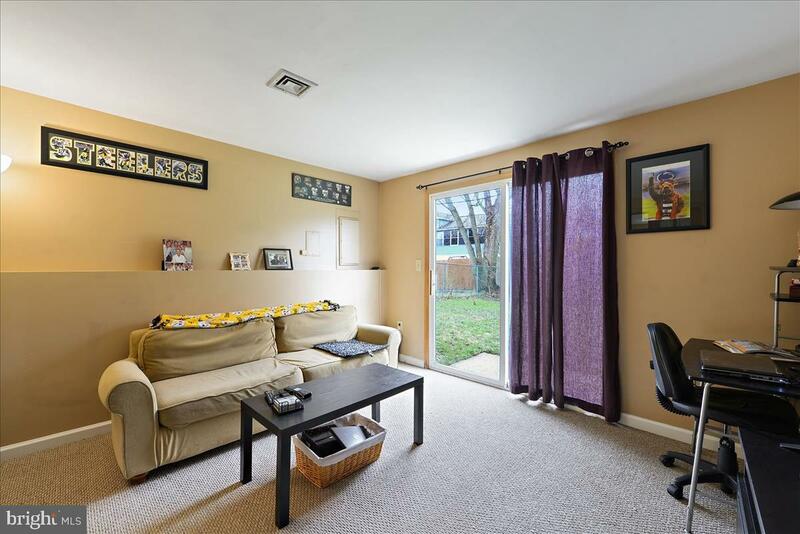 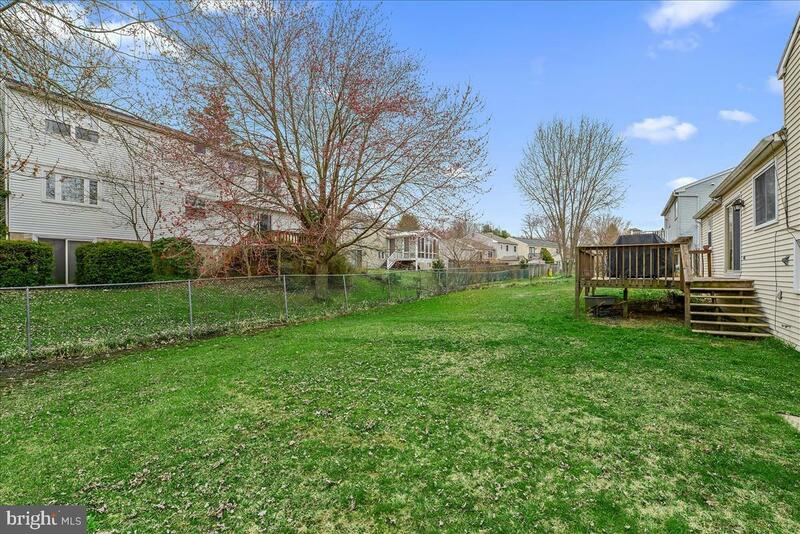 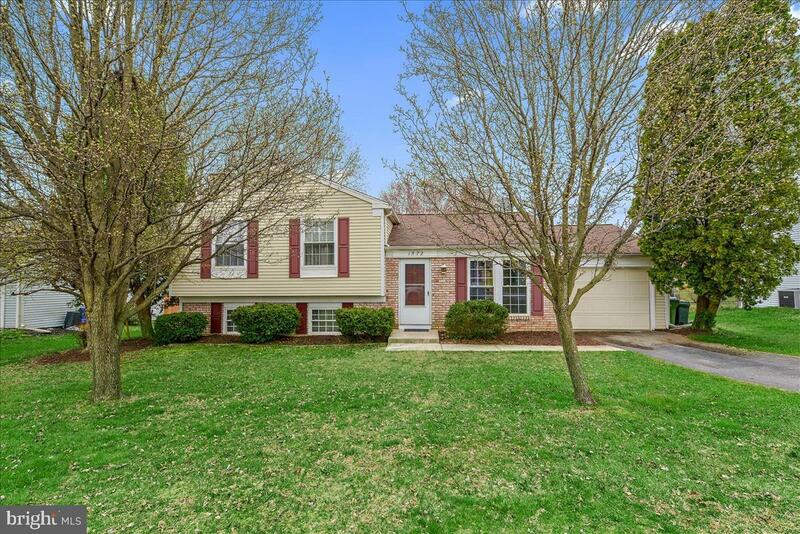 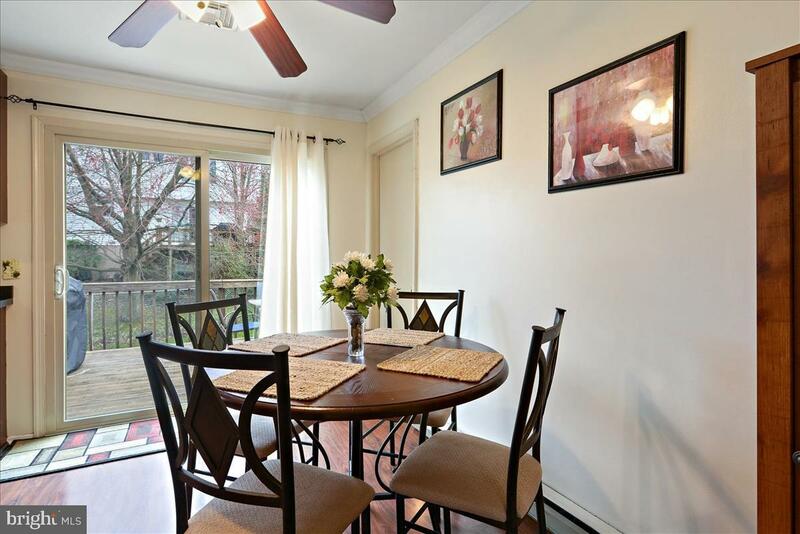 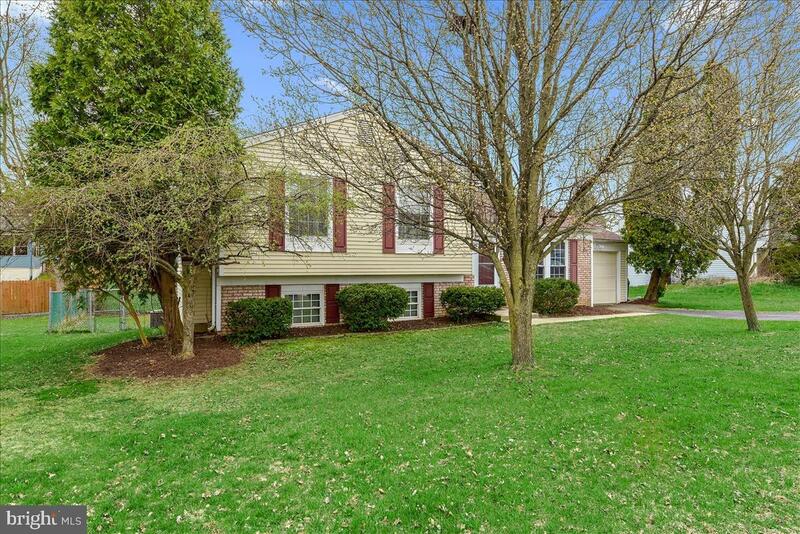 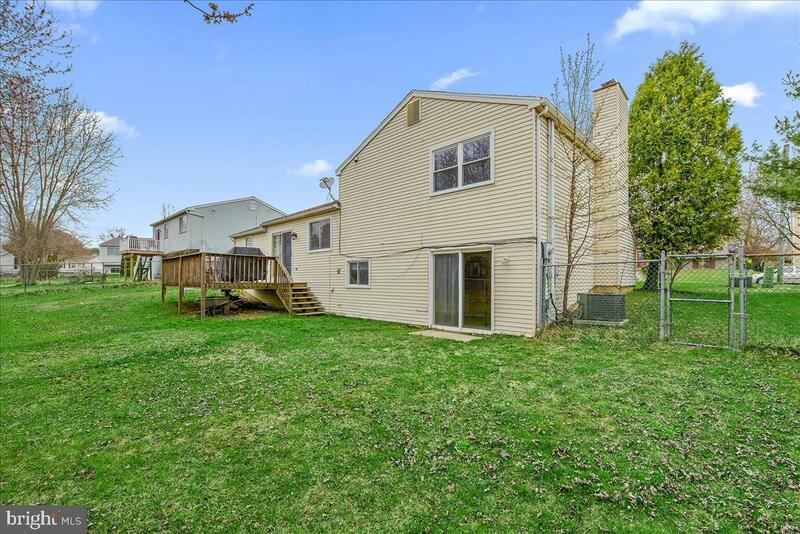 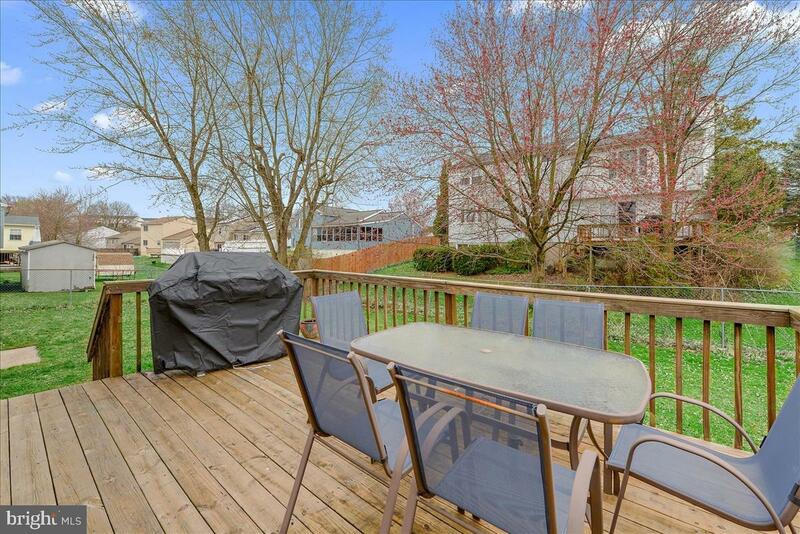 This move-in ready split level is nice, bright, open and move- in ready! 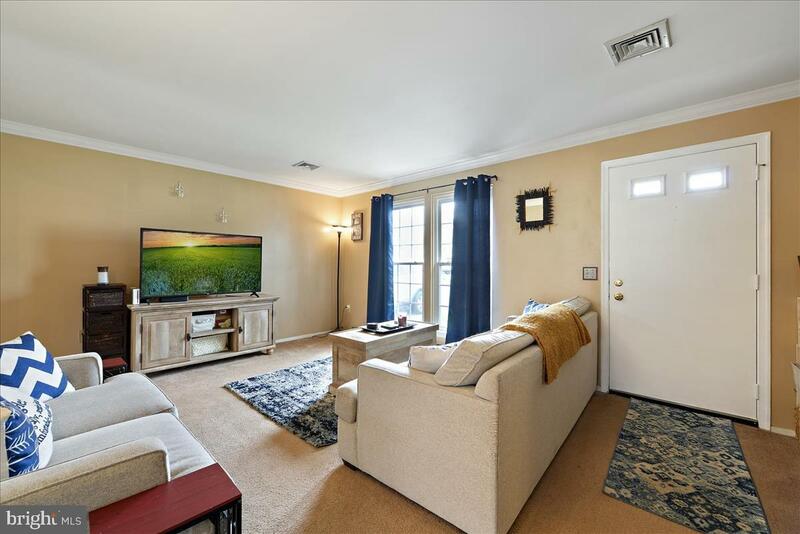 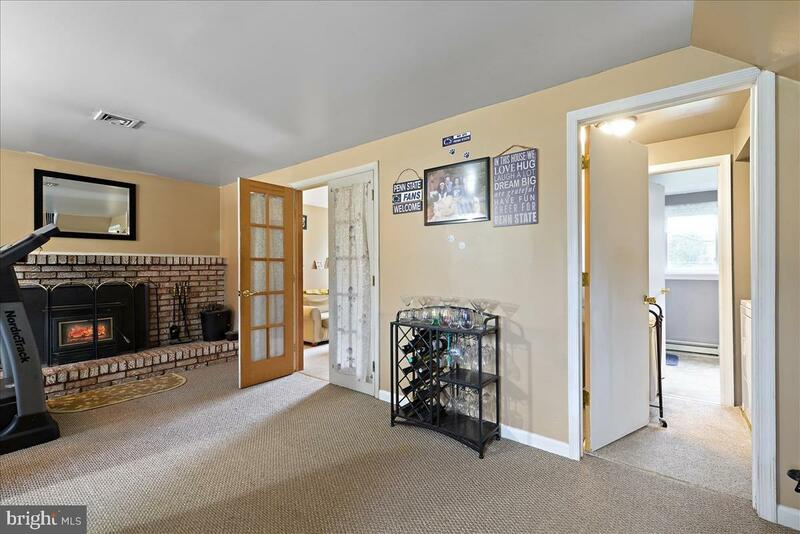 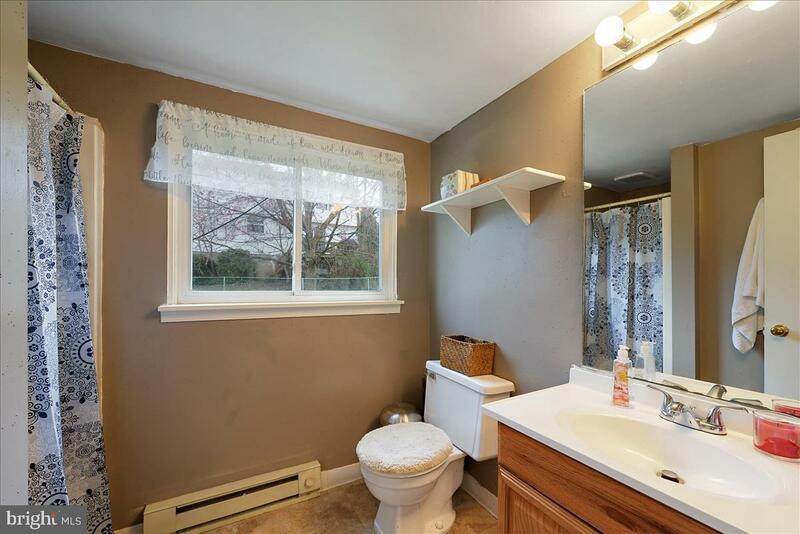 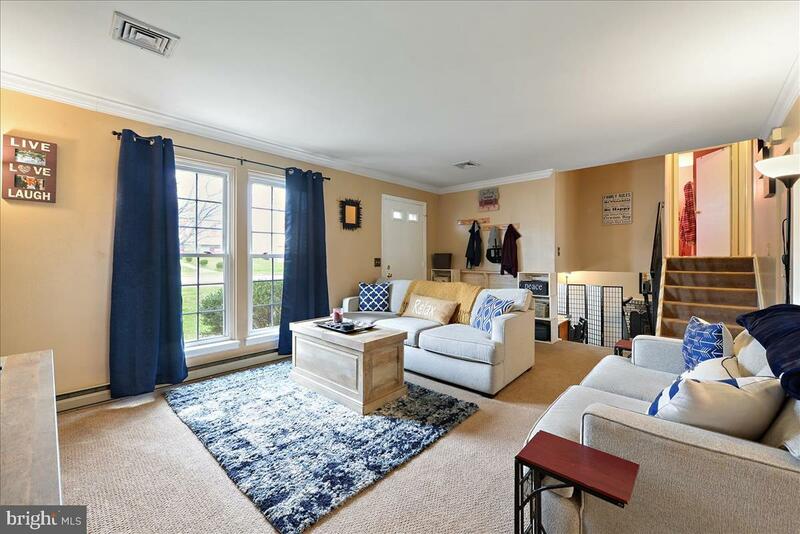 Home features cute foyer, living room with cozy carpet and crown moldings, eat-inkitchen has laminate floors, tons of counter space and slider to wood deck. 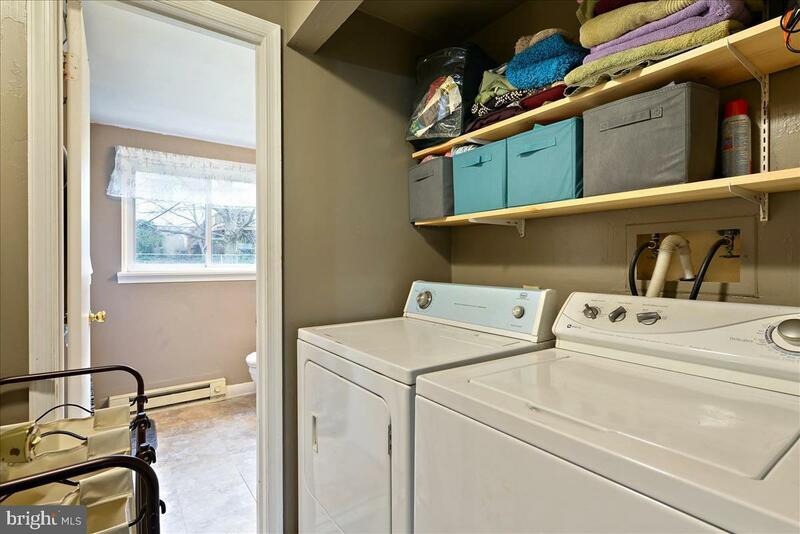 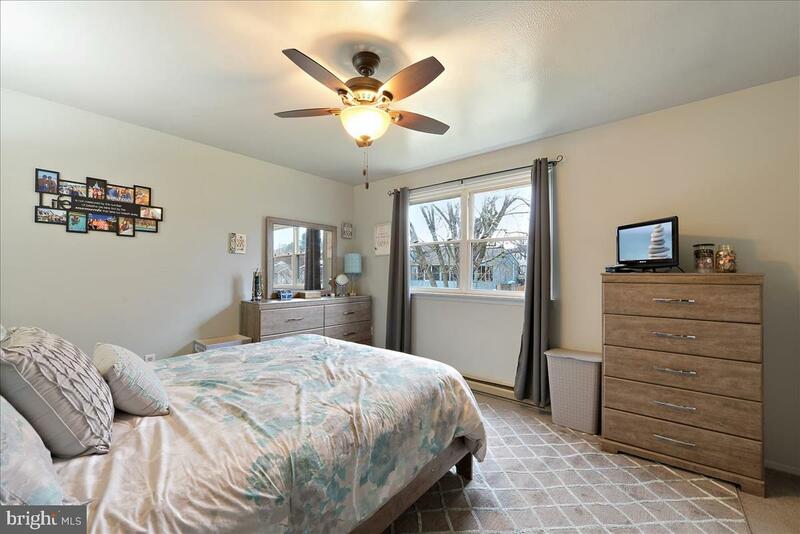 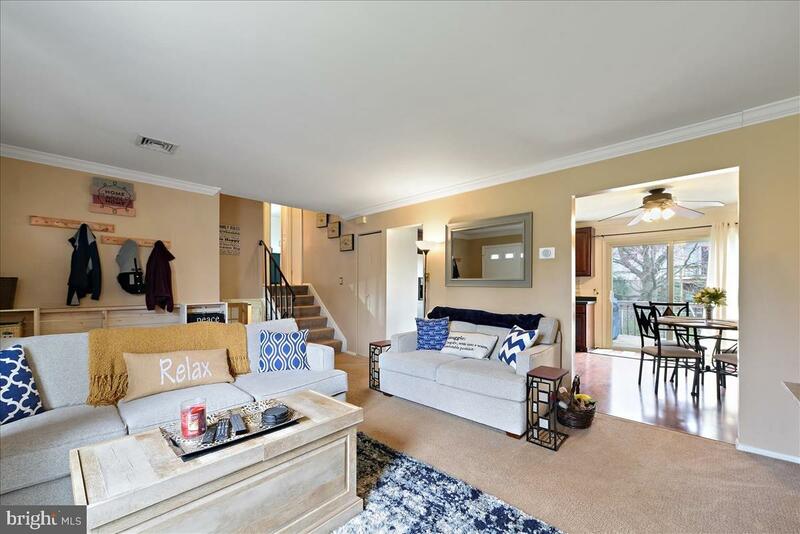 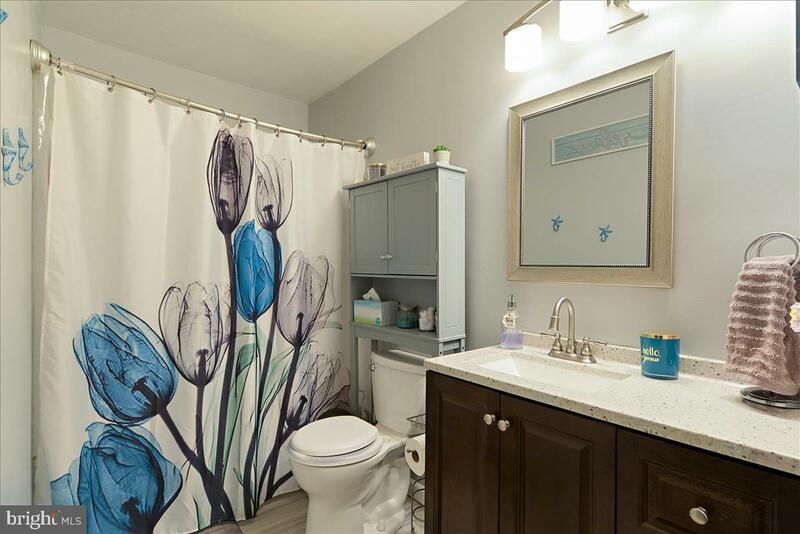 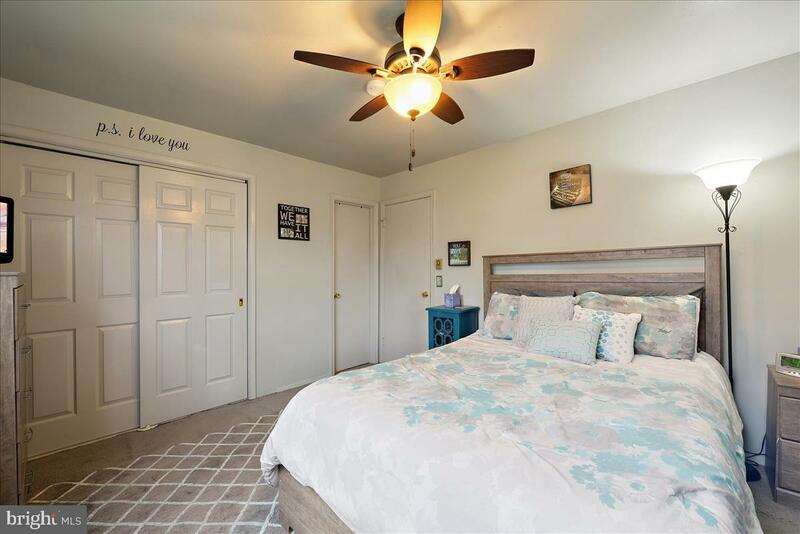 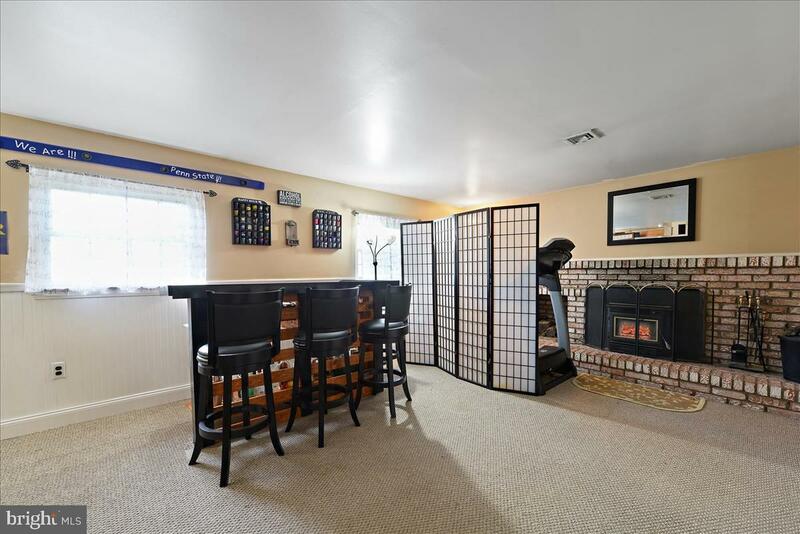 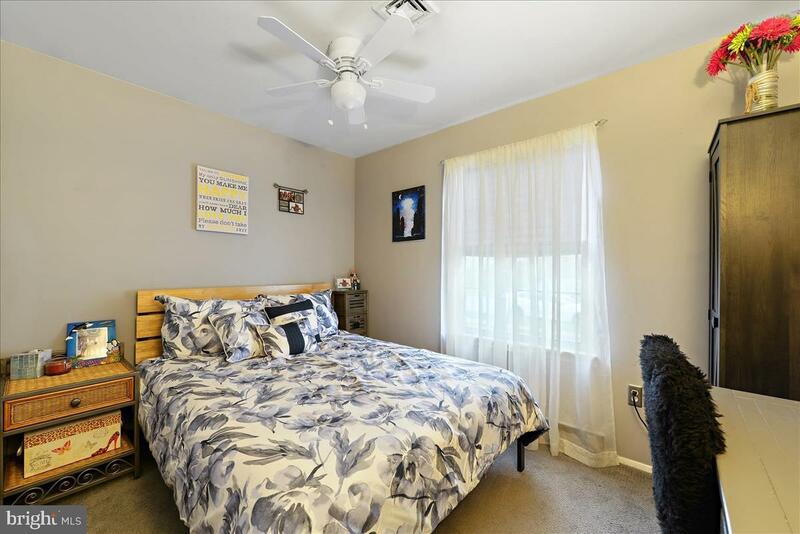 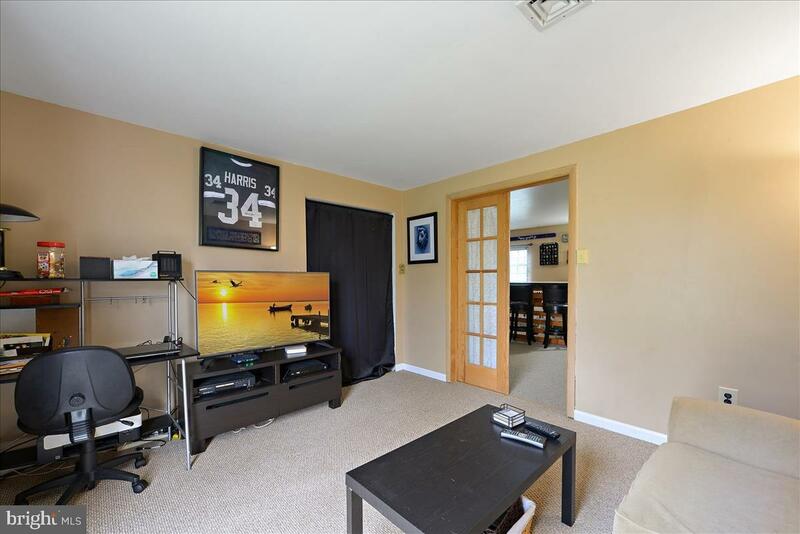 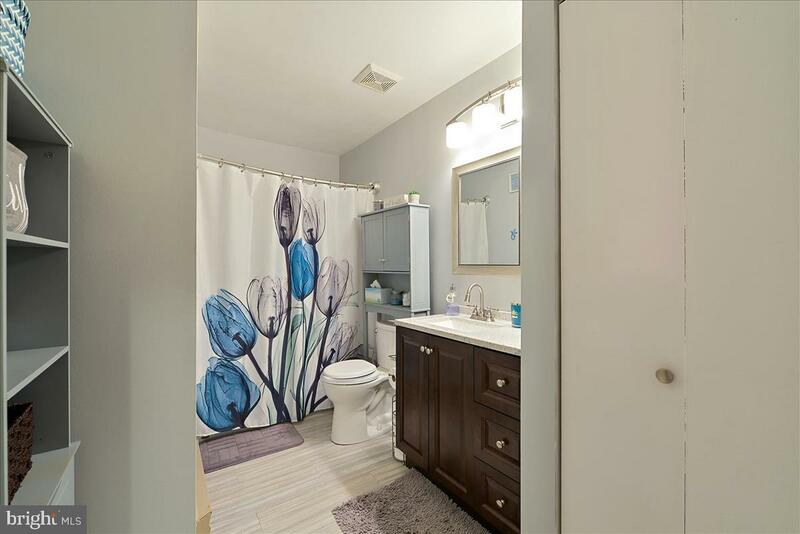 Upper level bedrooms are spacious with ceiling fans and updated main bath.Lower level has Family room with fireplace and wood burning insert, laundry, full bath with stand-up shower and bedroom with slider to cement patio. 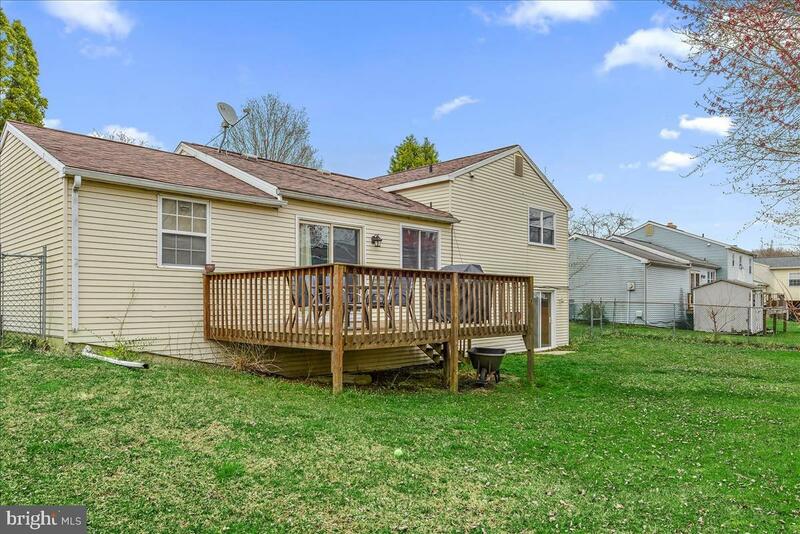 Yard islevel and fenced in. 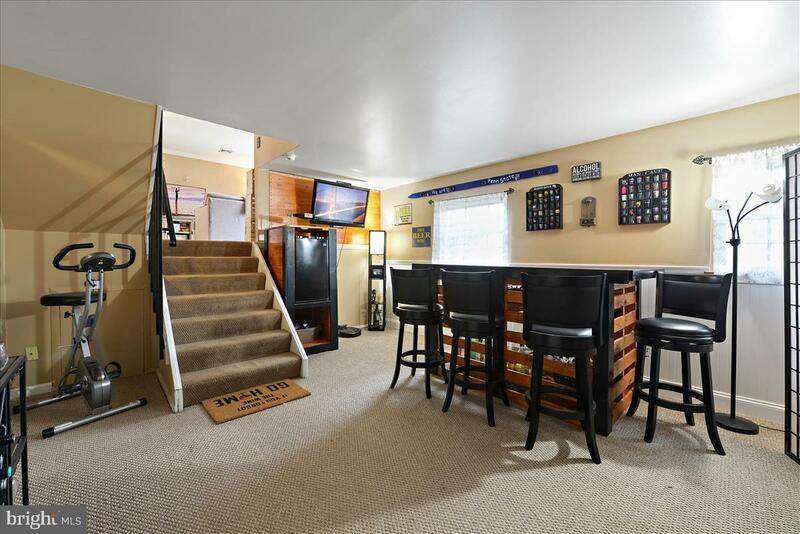 Garage services one car. 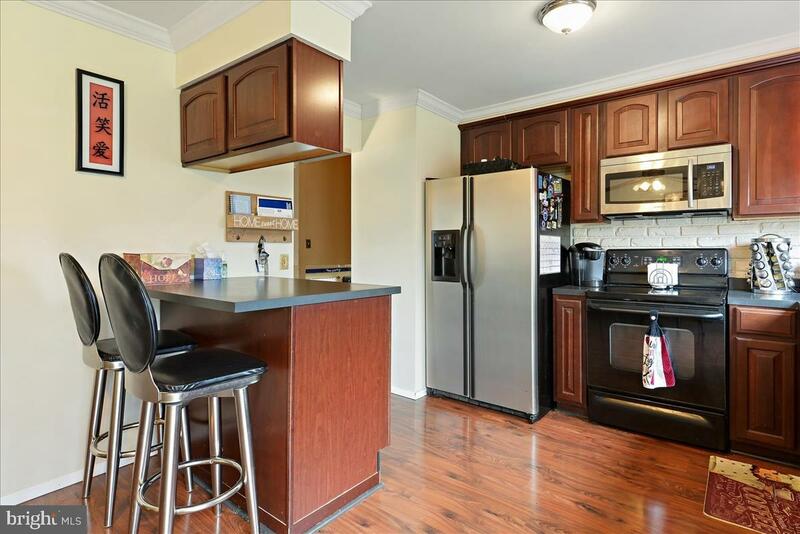 All appliances remain and home warranty is included.